Where all your dreams come true! 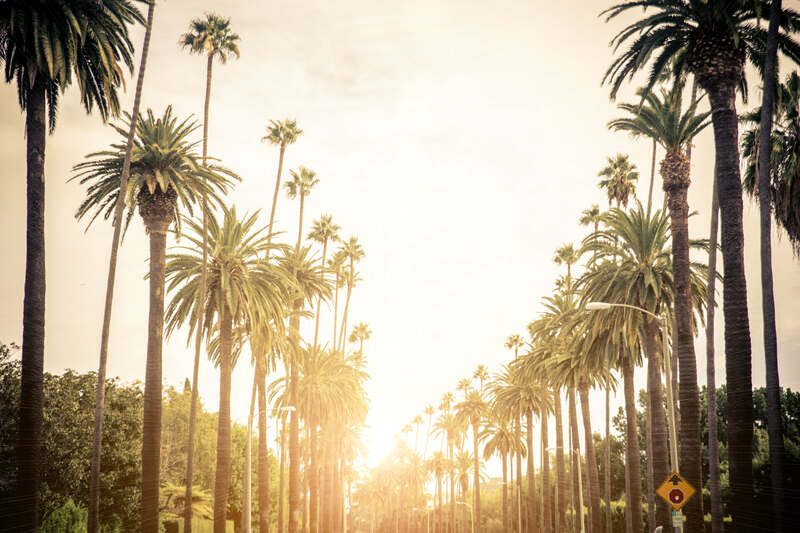 From walking down Rodeo Dr, to walking with characters in Disneyland®, Los Angeles is like nowhere else. With plenty to do and explore students will be busy for days!